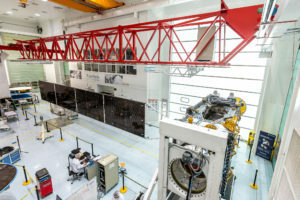 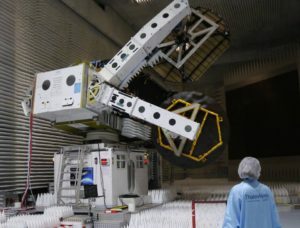 An on-orbit antenna issue identified during testing of the ViaSat-2 high-throughput satellite has Boeing and ViaSat searching for answers. 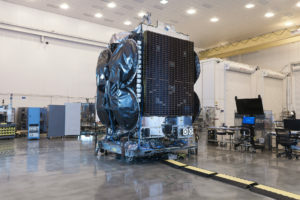 Satellite manufacturer Orbital ATK on Nov. 30 shipped Yahsat’s long-awaited Al Yah 3 high-throughput satellite to French Guiana for an Ariane 5 launch now scheduled for January. 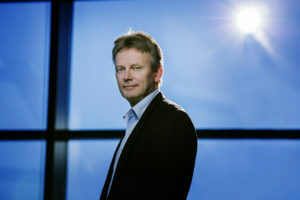 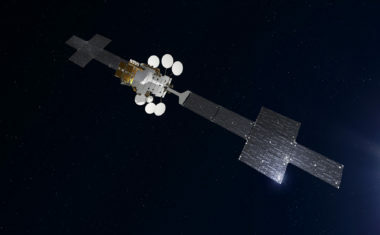 British satellite operator Inmarsat says the mobility markets where it does the most business are largely unaffected by today’s oversupply of capacity, and in some cases might need even more. 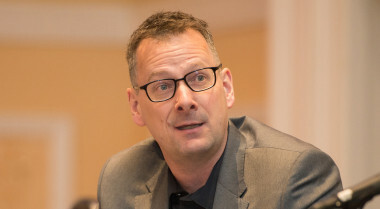 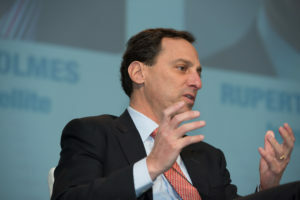 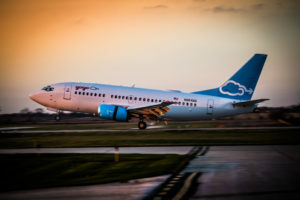 Inflight connectivity provider Gogo is causing sparks to fly over its claim that leasing capacity is superior to owning satellites and that proponents of pure satellite ownership are only promoting ownership models to protect their business. 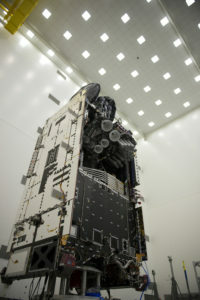 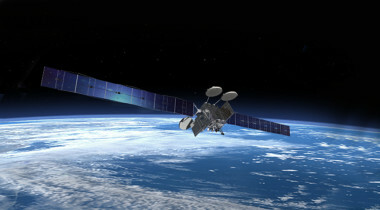 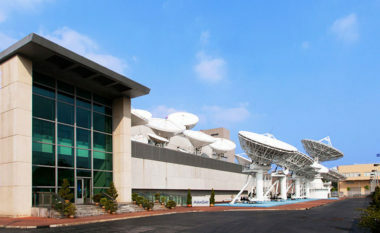 In the midst of a continuing fleet expansion, Indonesia’s state-owned telecommunications company PT Telkom is collocating one of its satellites with an Intelsat satellite over the Asia-Pacific region. 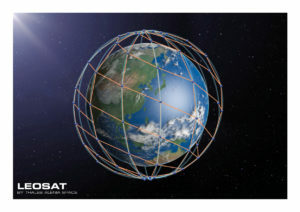 LeoSat is confident that a recent investment by heavyweight Asian satellite operator Sky Perfect Jsat in the startup’s planned high-throughput, low-Earth orbit system will encourage other investors to jump onboard. 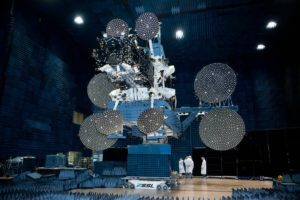 Australia’s state-owned National Broadband Network company has placed a satellite originally meant to be a spare into service to keep pace with ramping user demand, and says it has solved around 80 percent of the service issues that have plagued the satellite system since early 2016.